Total genioun. Minor touching on one side. Alloy Rims with new tyres. 18 to 20KM average on long route. 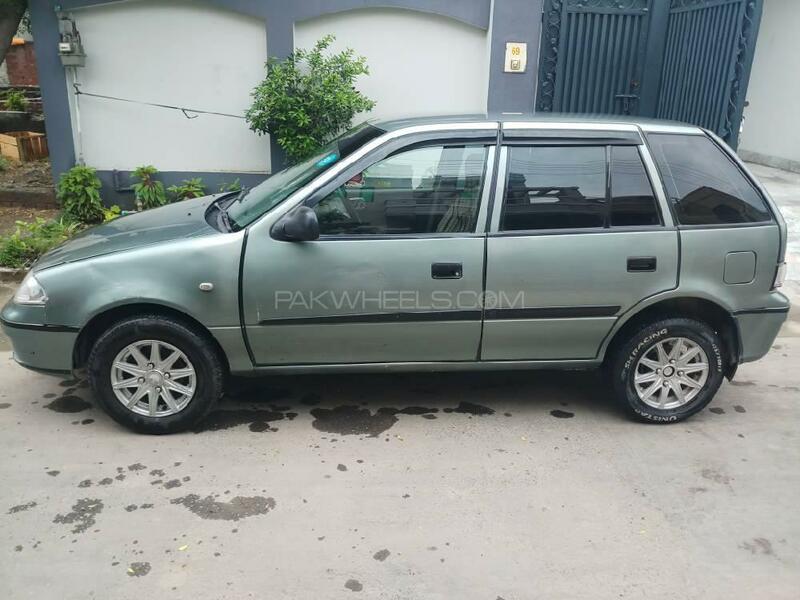 Set your Alerts for Suzuki Cultus in Gujranwala and we will email you relevant ads.